Calling all Snowbirds!! This is turnkey ready! Just bring your toothbrush and you will be all set to enjoy your new life in Florida! Your new home comes completely furnished!! AND includes a STORAGE UNIT! Resort living at it's finest!! 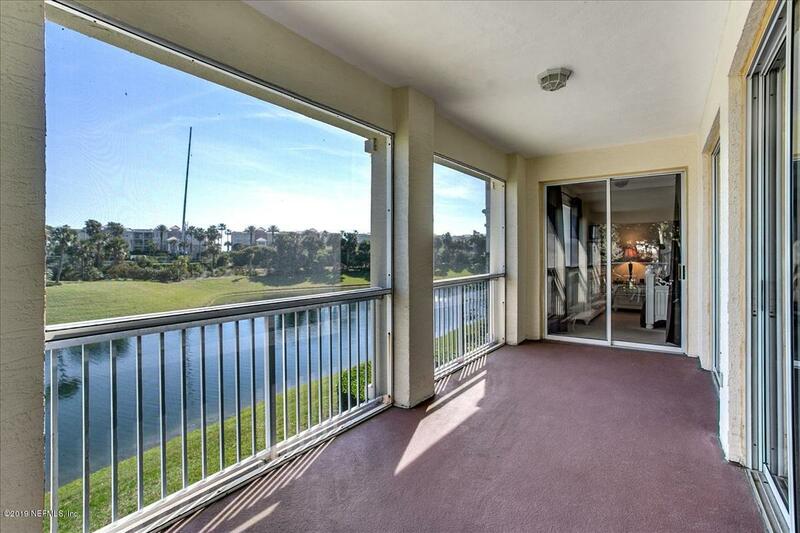 Highly sought after 2nd Floor end unit with a beautiful view of the pond and fountain, tennis courts and walking paths. 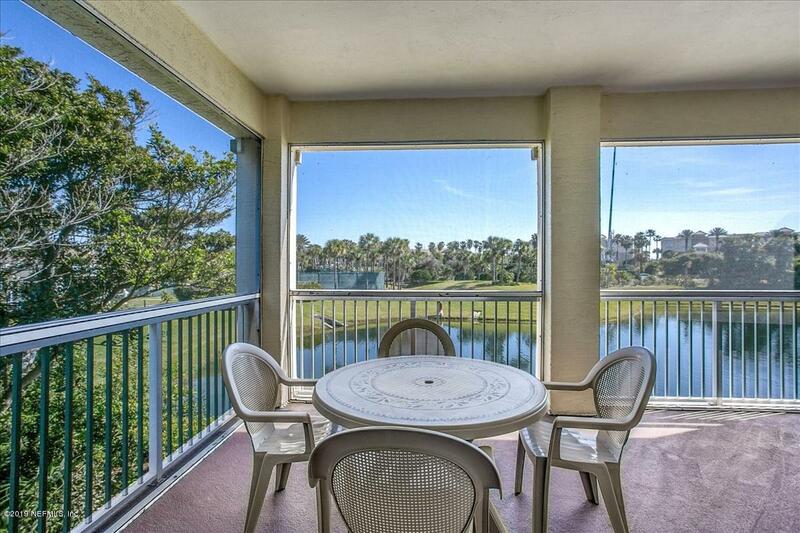 Enjoy ocean breezes from the Atlantic Ocean across the street. 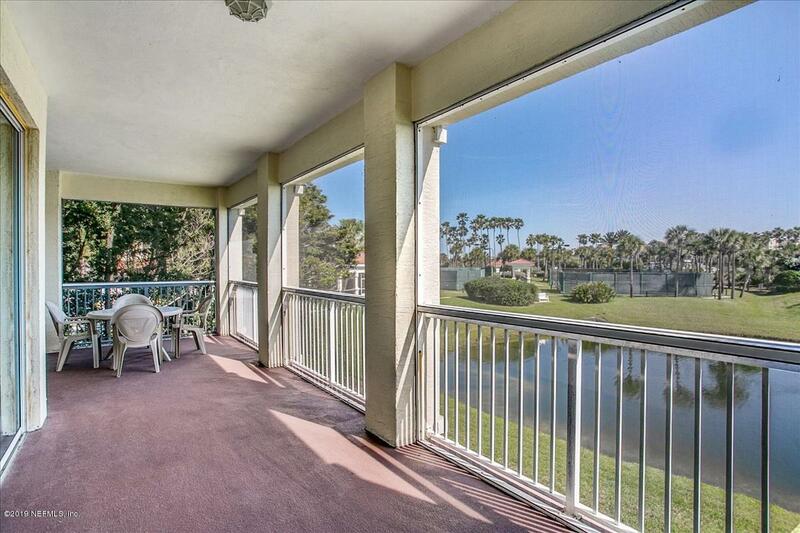 This wonderful 3 bed/ 3 bath beach condo is large enough to have friends and family visit. Extremely well cared for over the years this unit is a great value. Enjoy your mornings seeing the sun rise. 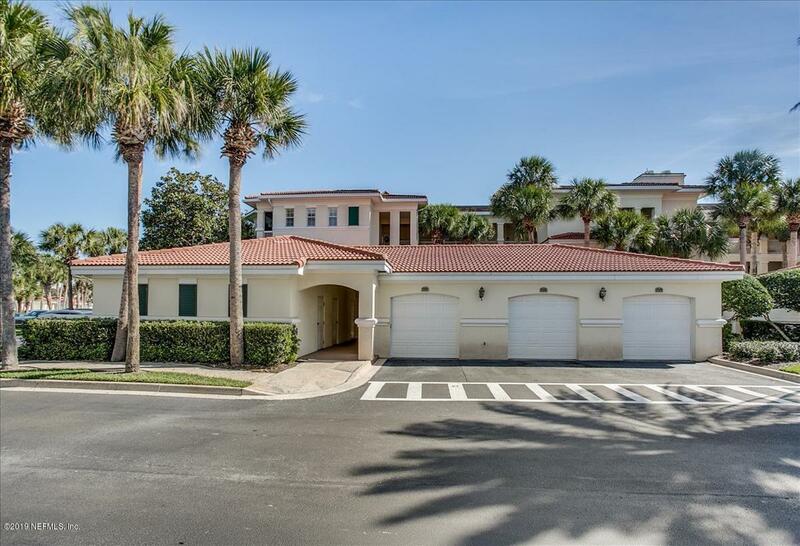 Known locally as ''the fortress'', there was absolutely NO flooding and no damage other than a few roof tiles during Matthew and Irma.Enjoy the lifestyle that you have earned at one of the finest beach communities in Florida! Located directly across the street from Serenata Beach Club and the Atlantic Ocean. (membership purchased separately) Run over in the morning for a cup of coffee and a walk on the beach. Or maybe a yoga class, water aerobics or SPIN! Two pools, family and adult, gym, restaurant and of course, inside and outside bars. In the evening enjoy your private lanai, grilling some fresh fish and relaxing. Tennis and Pickle Ball courts with an active men and women's group. Friendly, supportive community where one can choose to be as social as they care to be. Maintenance fee covers gas, water, satellite TV, high speed internet, pest control, maintenance of all buildings, tennis courts, landscaping, 2 full time maintenance personnel on site, insurance for building, front gate and underground tunnel to beach and club. Owners are responsible for electricity and their personal insurance. Ocean Grande is located approximately 5 miles from historical downtown St. Augustine.